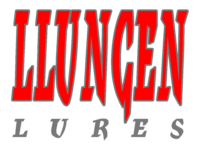 Llungen Lures, made completely in the U.S.A., are a musky fisherman’s best friend. 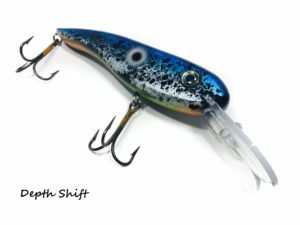 With the variety of styles and colors, you’ll find the best musky spinnerbait, bucktail, and crankbait that works for you, no matter what conditions you fish in. 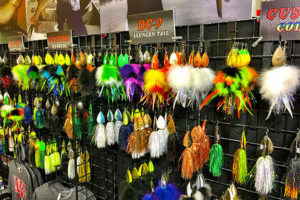 A variety of lures for musky & pike fishing. 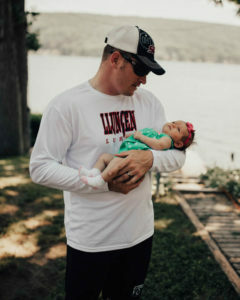 High quality and comfortable material for the avid fisherman. Miss the shows? We got you covered! 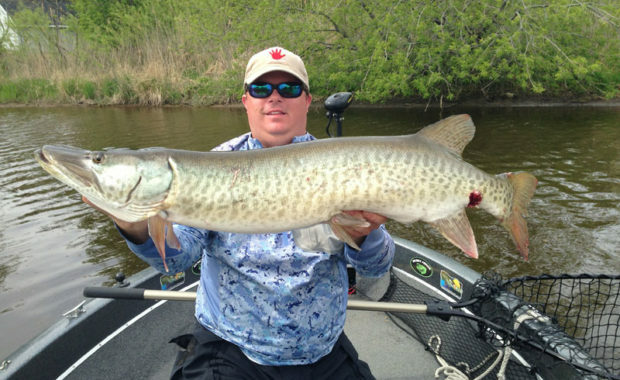 Musky fishing and owning/operating his own guide service are two of Scott Donovan's biggest loves - he's been chasing muskies for almost 26 years. 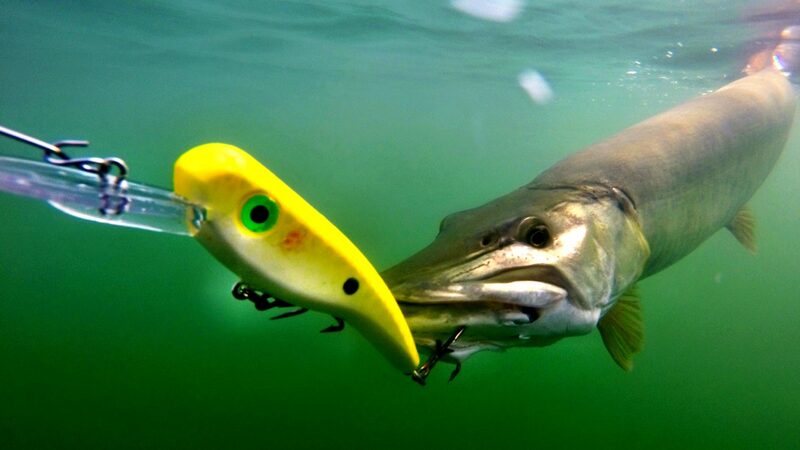 Scott says his go-to bait is Llungen Lures' DC-9, while a close second is the Nutbuster in White/Nickel.